Just a smattering of random observations this week. 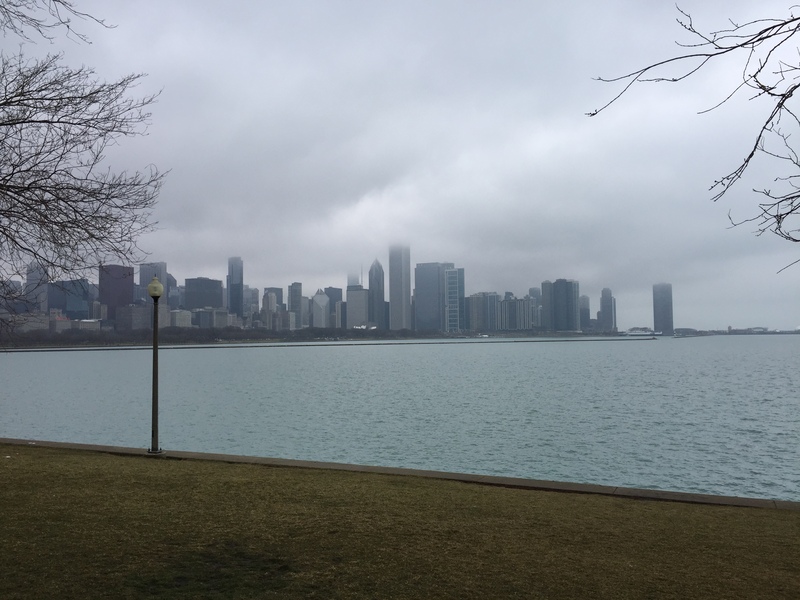 (1) Coming to you from a cold gray and gloomy Chicago January. It’s Award Show season. I just took in the Golden Globe Award show last Sunday. The more I watch these things, the more I wonder WHY I watch these things. One time, I would like to be in the band and be the one to start playing the music when a self-absorbed thank you speech gets out of hand. There were several of those. Speaking of thank you speeches, why do they so often ramble, dropping names that nobody in the viewing audience has heard of, knowing full well they will forget someone in the process. There’s more award shows to come. I’m not sure I’ll watch them, unless I can play in the band. I’m gonna let that sink in for a bit. That’s just the Presidential election between Obama and Romney. Each candidate spent over a billion dollars to try and get elected. It doesn’t include any of the other elections. A few years back, when I was a young idealistic college student working a summer job in a warehouse, I’d share conversation with a grizzled co-worker there from time to time. His name was Junior Janeke and he had over twenty years’ experience on the docks. I didn’t have an answer to the question then and I don’t have one now. But I do have a concept for political reform. Let’s give each Presidential Candidate a fair amount, the same amount. Let’s say $100,000 million each. That’s all they get to spend. Then we will see who most effectively manages expenditures, who can work within a budget and maybe we would get an actual glimpse at the best candidate without being inundated with a plethora negative campaign ads. We can use the other 1.8 billion dollars for social reform or cool the globe or even save the whales if you want. But, it’s better than lining some politician’s pockets. Just a thought. Finally, the NFL Football Playoffs are in full swing. Has anybody noticed just how violent the game Pro Football is? Don’t get me wrong. I played football, I’ll watch the Super Bowl and I’ll gladly take any freebie tickets you would care to share with me. But, watch these upcoming playoff games. There are seven left. Let me know if you find ONE game where there is not an injury. I don’t mean just a little bump or bruise. I mean a stoppage in play, knocked out cold, carried off the field, hoisted on the meat cart, hobbling to the sidelines injury. I guarantee there will be at least ONE of those kind of injuries in every game. You can watch a baseball game, hockey game, or basketball game all the way through, and while there are injuries in those sports, there are still some games where you don’t see an injury at all. Not in football. Someone always gets slobber-knocked at least one time in your average game. Thanks for indulging me and taking the time to read. As always, feel free to share your thoughts on these topics.